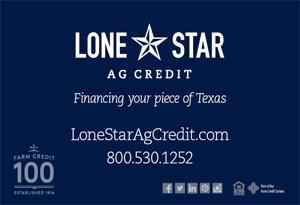 North Texas is fortunate to have a profound number of unique individuals as its inhabitants, some of whom are even famous. One in particular came to live in Texas 17 years ago by way of California. A self-proclaimed “Texan at heart,” Alex Cord calls Grayson County home. 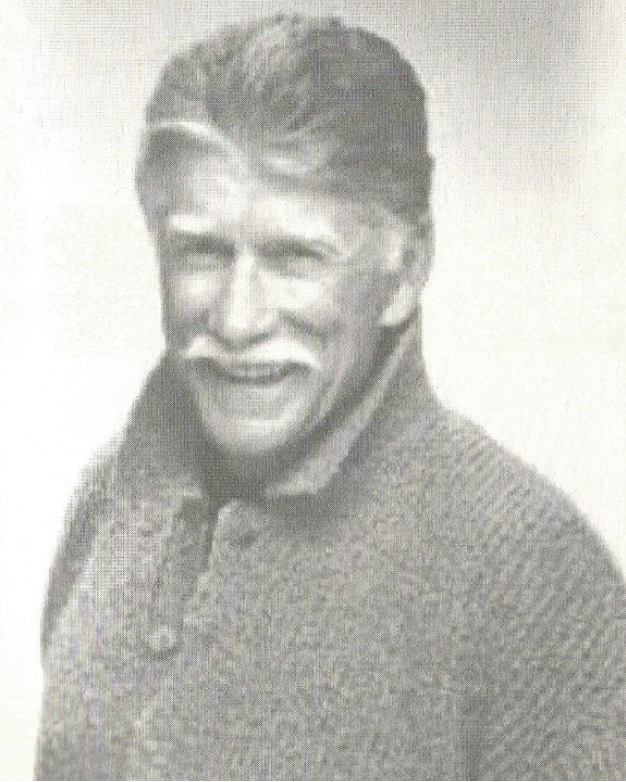 Known across the masses as Alex Cord, his given name was Alexander Viespi. 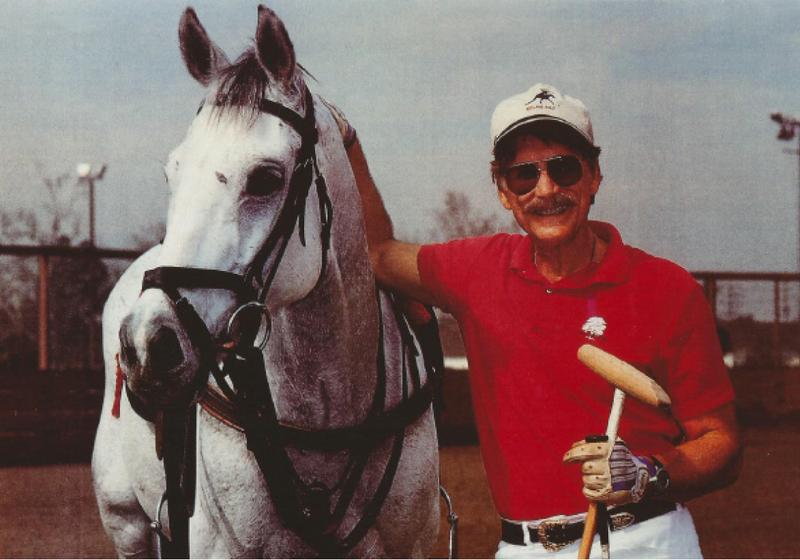 However, the actor, horseman and author has spent most of his life as Alex Cord. The son of an immigrant father of Spanish and Italian descent, his father first came to the United States at only six years old in 1915. Cord once asked his father what he felt or remembered as the boat neared America. Cord said, “He could tell it like it was yesterday, ‘I remember my first glimpse of the Statue of Liberty. I’ll never forget it.’’’ His father, Alexander (Al or Big Alex) Viespi had limited education, quitting school at 13 in order to work and help sustain the family, but had an exceptional ability to write. When asked what his childhood was like, spent with one brother and one sister, Cord described it as “heaven.” Raised during the Great Depression, the time went unnoticed by the Viespi children. With a dense work ethic, Big Alex mainly laid brick, working additional jobs such as in the barber or butcher shop, all while maintaining a loving and affectionate relationship with his children. Though surely dead tired, again his children never knew. Raised with Big Alex’s mother, Grandma Francisca, or Mama, who fluently spoke Italian, French, English and Spanish, Cord regrets never taking advantage of learning Spanish from her. 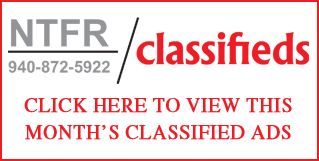 Working hard and saving, Big Alex managed to move his family to a home in Long Island, New York, in a country setting called Floral Park. Although Cord’s first memory of a horse was at two years old, with the horse-drawn carriage that delivered milk, Friday’s were extra special days. “Fridays a man and teenage boy came and offered pony rides at the end of our block,” Cord reminisced. One ride for a dime, or a quarter for three rides. Fortunately for Cord, who said “I was born with an inexplicable love for horses…,” the legendary Belmont Race Track was only a mile and a half away from his home. 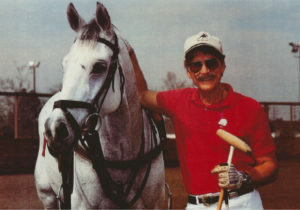 As a youth, Cord spent many Saturday mornings riding his bike to the practice track, watching through the morning mist, thoroughbreds fly by with tiny riders aboard their backs. There a dream was formed: Cord wanted to become a jockey. 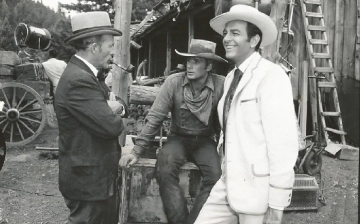 Cord’s first silver screen experience was “The Lone Ranger.” That and the love for movies advanced a fascination for greats such as Humphrey Bogart and Gary Cooper, an initial piece to the overall puzzle that would be Alex Cord. 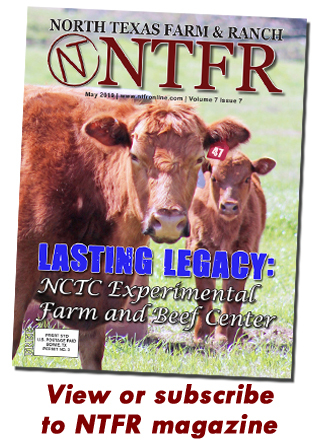 To read more pick up a copy of the October 2018 NTFR issue. 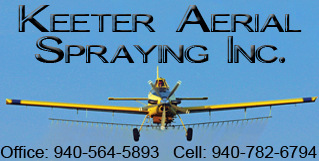 To subscribe call 940-872-5922. Another head-shot of Cord who has been a voting member of the Academy of Motion Pictures since 1972. 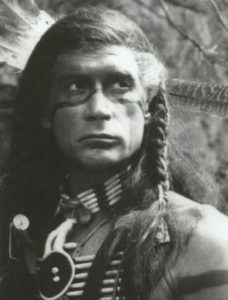 Cord as “Grayeagle” a Comanche warrior in the film “Grayeagle” which starred Academy Award-Winner Ben Johnson.